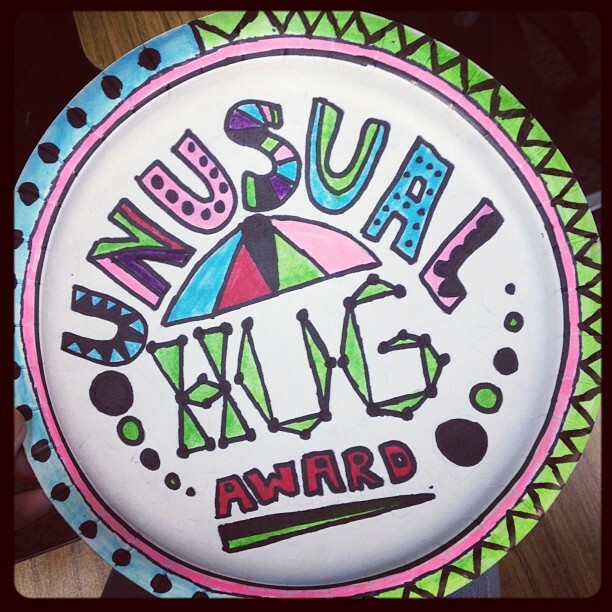 Does anyone know who came up with the idea for paper plate awards? Apparently the concept involves a paper plate, a Sharpie (magic marker), and... well, that's it. 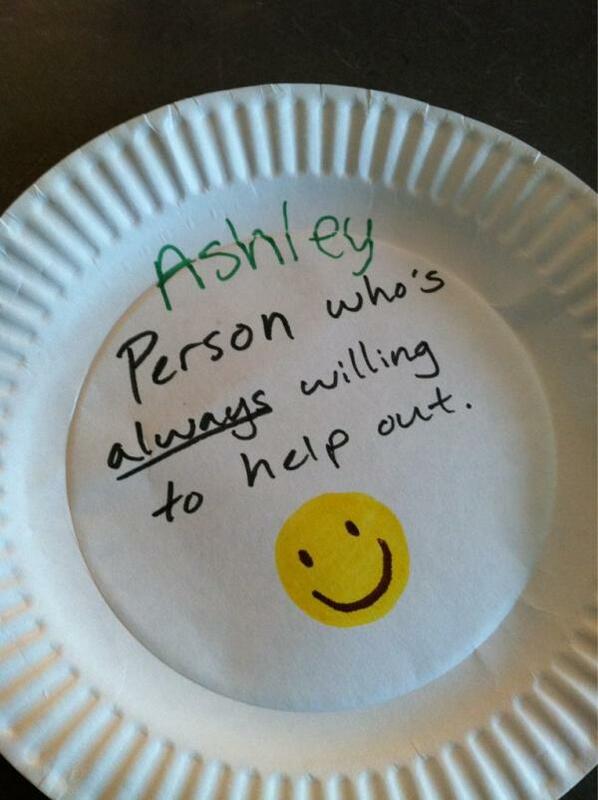 You come up with a funny award idea and write it on the paper plate. Is that it? 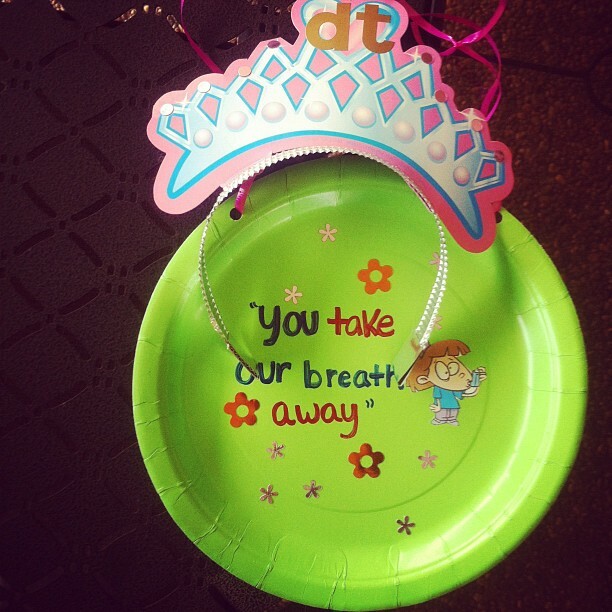 I guess you could break out some glitter or stickers if you're feeling fancy. 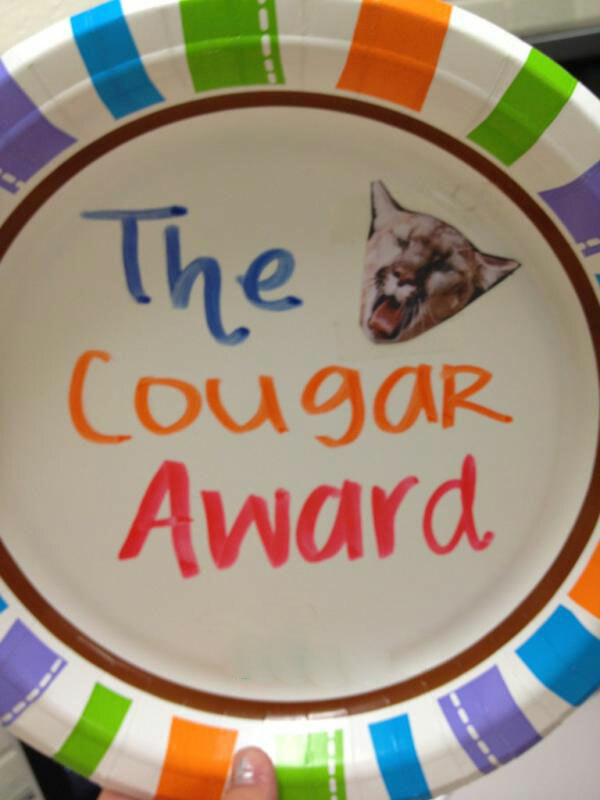 I'd love to know the origin of paper plate awards. Did they start at camp or scouts? Aren't they pretty much just a variation of funny superlatives and most likely to awards? If you have any insight, please post it in the comments section. There are tons of free printable certificates, examples, and categories on this website. But if you'd rather forgo a beautifully printed certificate in favor or scribbling on a Chinet plate, then so be it. Who am I to stop the fun? Running with the Bulls Award for the person who takes the most chances. 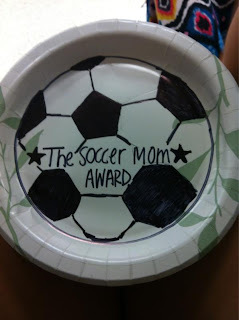 These aren't necessarily sports-related, but they can work with a little creativity. And hey, they're FREE! 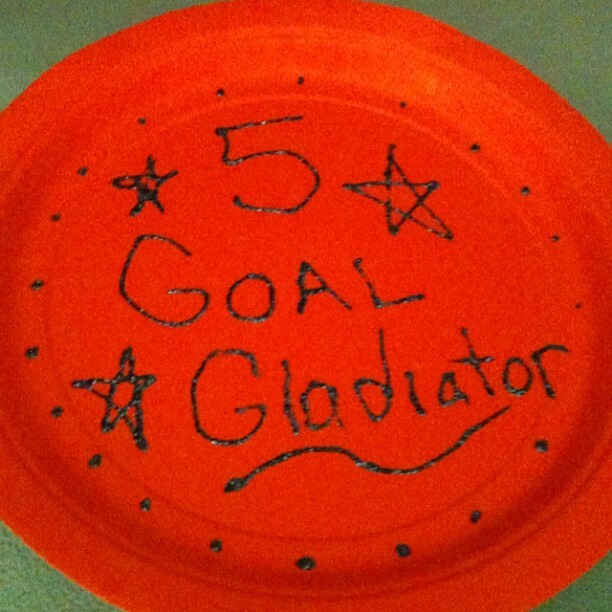 Please share your paper plate award ideas in the comments section. I first came across paper plate awards in the late 70's and 80's at a summer camp in Ontario called "Onondaga." Councillors would make up and give out awards to their campers before the big end-of-term banquet where the more formal awards were being given for the more notable achievements. Paper plate awards allowed _every_ camper to take home an award. Many of these were humorous and very much tongue-in-cheek. Some recognized other good work that campers did but were big enough or significant to be mentioned at the banquet. Thanks for the history, Anthony. 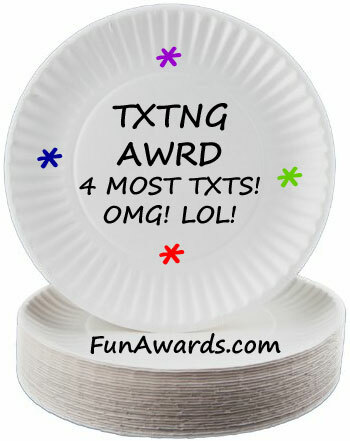 I had no idea paper plate awards had been around since the 70's! They are certainly still very popular today.